My birthday is this week-end. It’s a big milestone for me. Did I say big? Did I really say just ‘big’? The one ten years ago was a ‘big’ milestone, this one is a huge milestone. This birthday is making me take stock of my life and exploring ways I can enhance my life. Are my priorities in order? Do I want to make any changes? If so, what? Normally I don’t pay much attention to birthdays. Growing up, my family celebrated birthdays but in my husband’s family they do not get much attention. So, rather than be disappointed over the lack of hoopla, I have chosen to give them not much thought. However, for this one, I want to celebrate! Even if it’s nothing more than going out to dinner with my husband and daughter. And I don’t mean going to a Cracker Barrel. My daughter has asked me what I want for my birthday and I’m almost at a loss as to what to tell her. I have come to realize that apart from family and church, my leisure activities are centered around reading and knitting – not necessarily in that order. I have the circular needles and single point needles that I need. I have more yarn than I can knit up in the next five years. I would love to have a set of hand blown glass knitting needles or a pair from Signature Needle Arts. 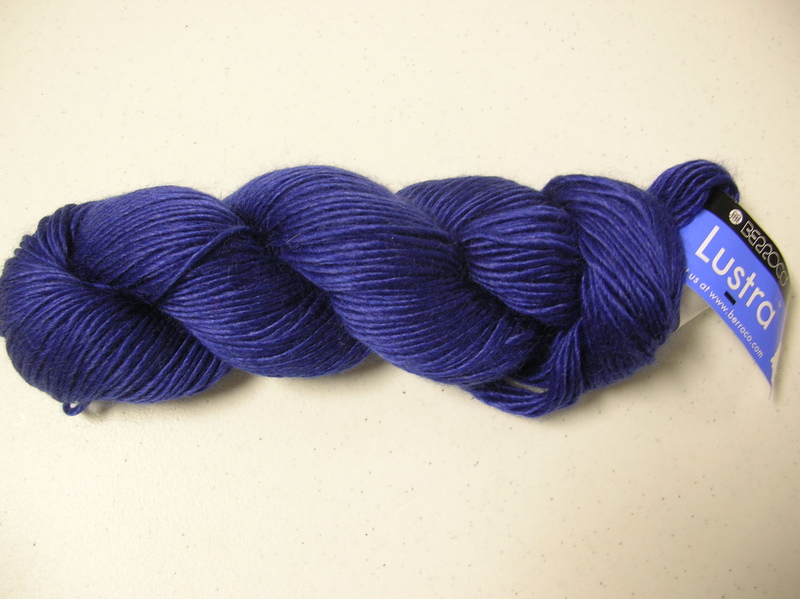 And, who wouldn’t want a skein or two or even three of cashmere or silk yarn? When I read, my favorite writers are Southern women who write about Southern women. We’re complicated, notorious, loyal, funny, serious, catty, flirty, to name just a few characteristics. I also like books about Ireland, knitters, cats and the East coast. The last book I read was by Debbie Macomber and before that I read Patrick Taylor’s An Irish County Christmas, my first from him and it will not be my last. Maybe another of Taylor’s books is what I can suggest for a birthday present? And I still haven’t blocked my daughter’s Central Park Hoodie. Writer’s Block or Knitter’s Block or Both? I have been obsessing, and I mean really obsessing, over knitting short rows for the shoulders for the Central Park Hoodie I’m knitting for my daughter. I’ve done almost everything except the shoulders. 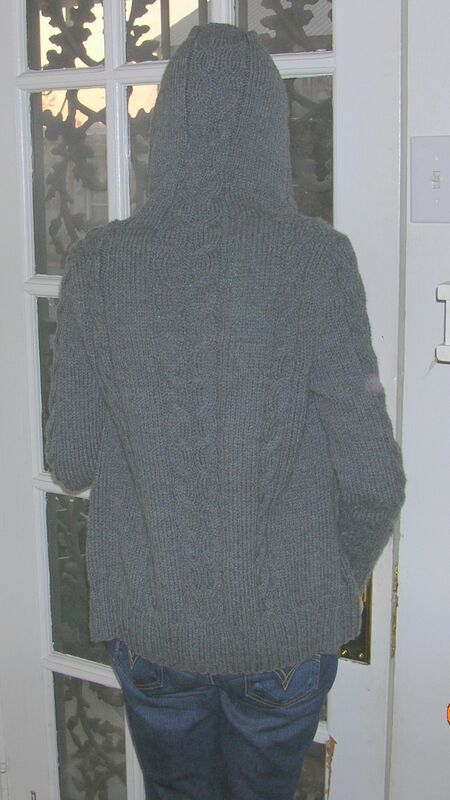 I’ve knitted the back up to the shoulders, and both front pieces up to the shoulders. 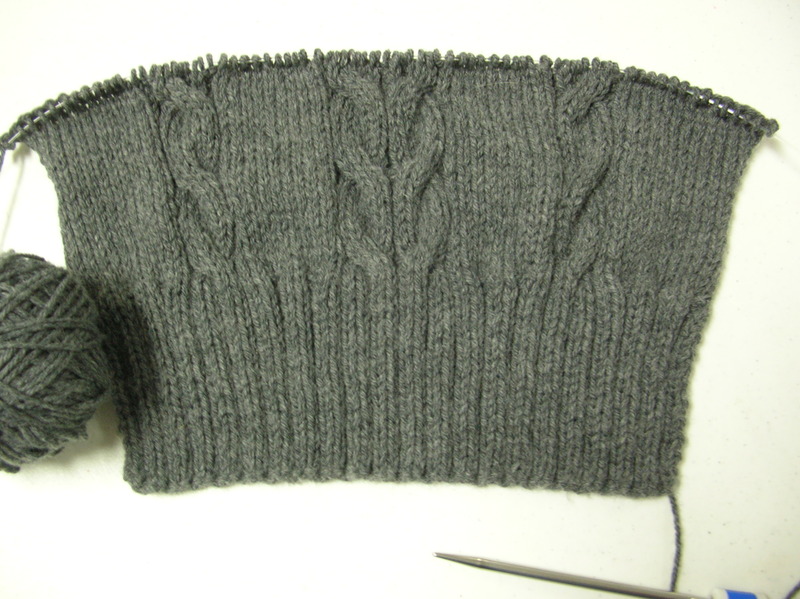 I have looked at YouTube videos on short rows, knitted and purled; and at videos on Japanese short rows. I’ve read blogs, and have read chapters about it in books. This has been on my mind so much that it’s the first thing that enters my thoughts when I get up in the morning and it’s what puts me to sleep at night. So. Two nights ago I just put my ears back (have you heard of that expression: “Just put your ears back and do it.”) and started the short rows on the shoulders only to have my half-grown kitten chew halfway through the yarn the next morning. 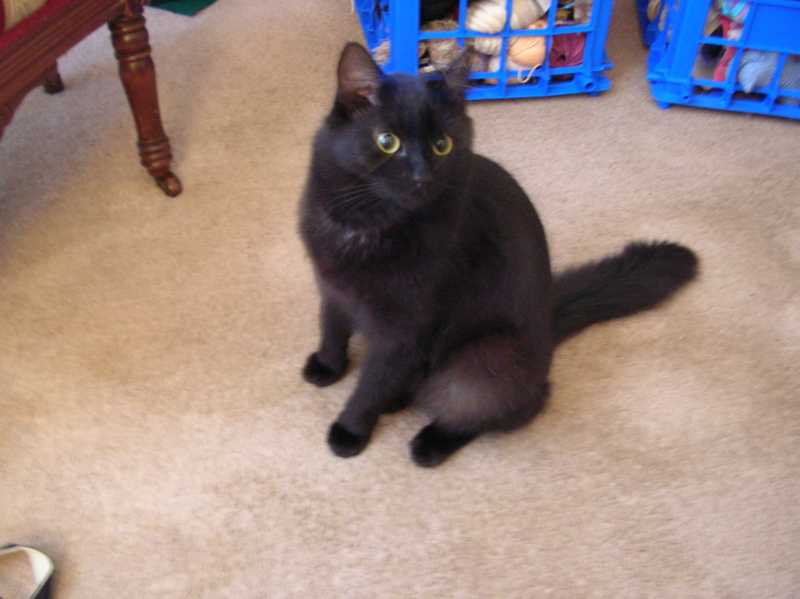 This is a kitten-cat who has never shown any interest in my yarn and it’s not even 100% wool! 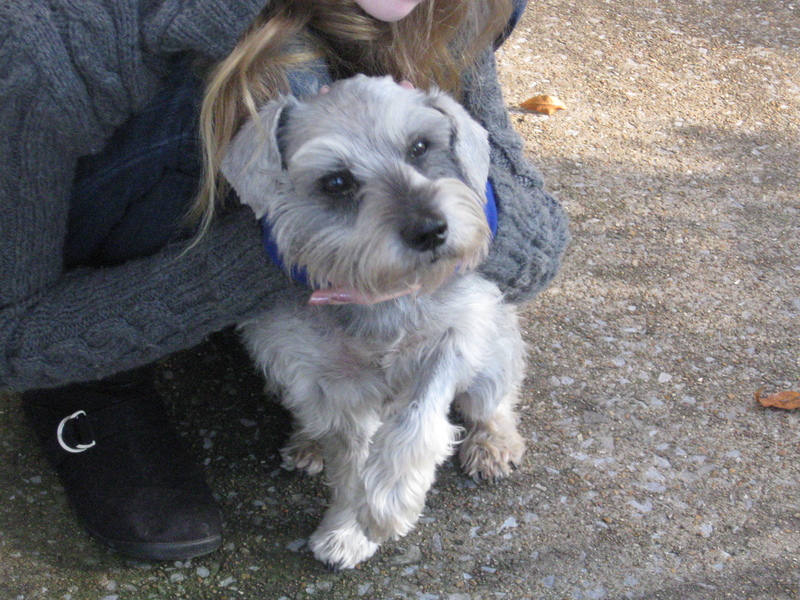 Did you know that “tink” is “knit” spelled backwards? Sure you did. Given the nature of short rows, there was no way I could attach nice, clean, whole yarn at the beginning was a row because there is no beginning of a row. Out came the short rows and I started all over. 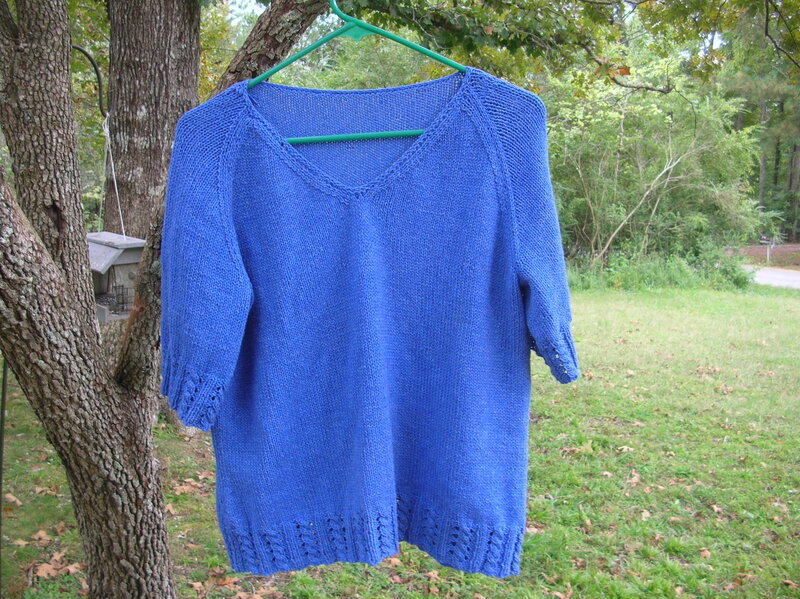 However, this time instead of the wrap and turn short rows I knitted the Japanese short row. 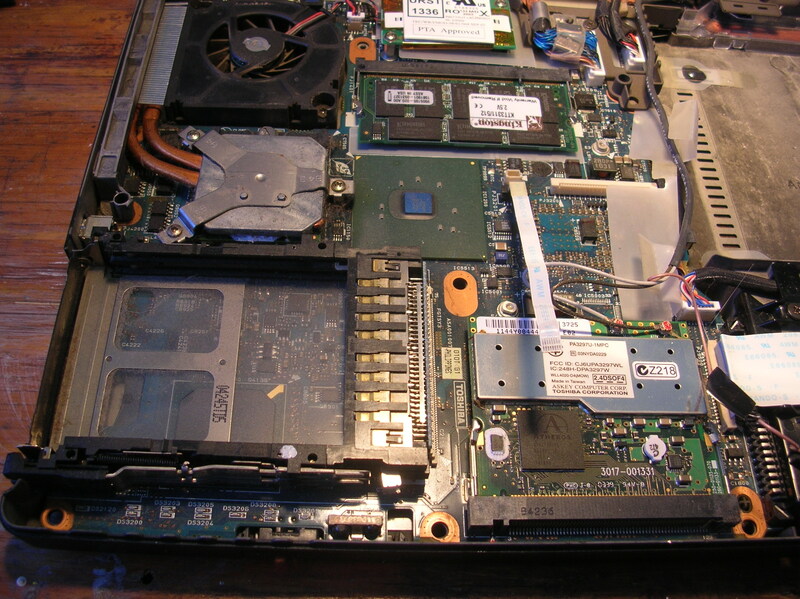 We’ll see how this turns out today. Let me add this. For the size 36, you bind off 6 stitches each time until you get the proper number of stitches remaining on the needles. 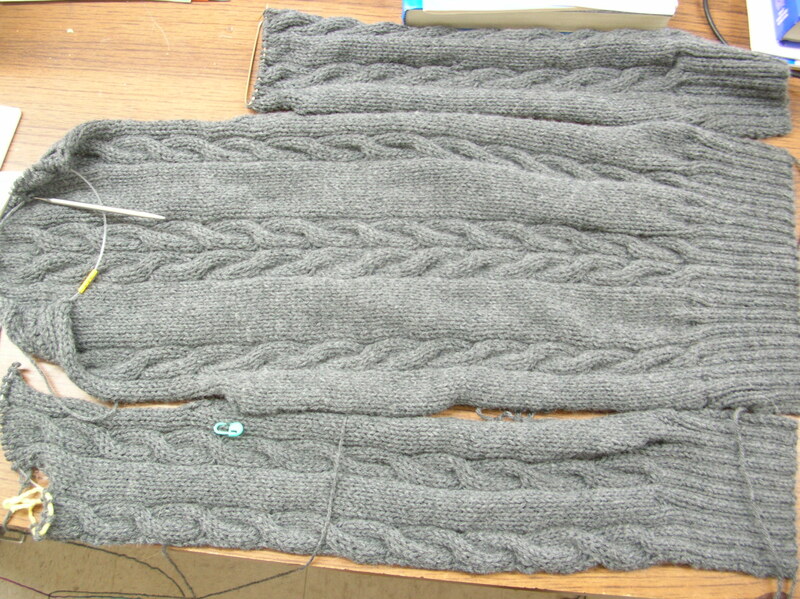 For the first two bind offs, this puts you right in the middle of the purl or knit stitches that frame the cable column. 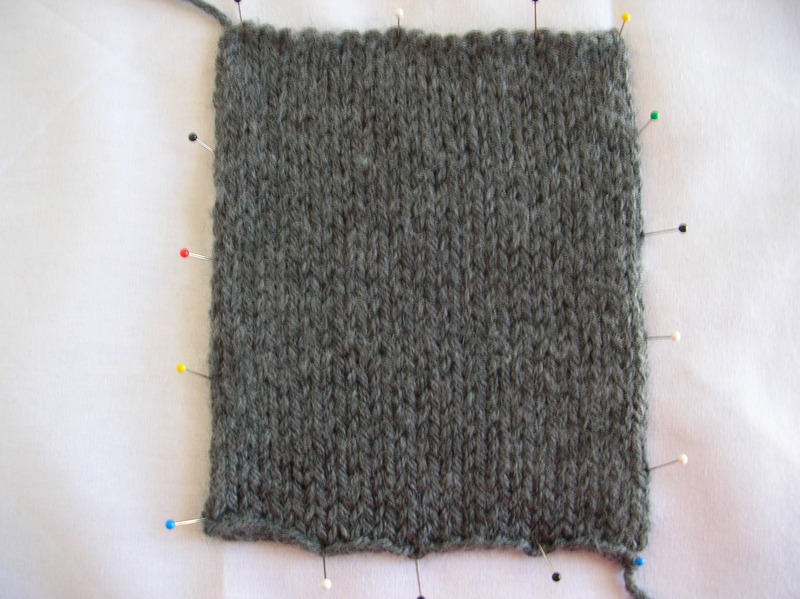 Because of this I have spaced my bind off stitches every four or seven stitches so I don’t split a column. Last Tuesday was a wonderful autumn day with the sun shining and the yellow leaves swaying in the breeze. On this day my daughter had her braces taken off after two and a half years! What a beautiful smile and worth every rubber band found on bathroom counters and tabletops. Since it was a Special Day we went to a yarn shop in Birmingham to buy yarn for the Central Park Hoodie that I’ve been promising for two years. 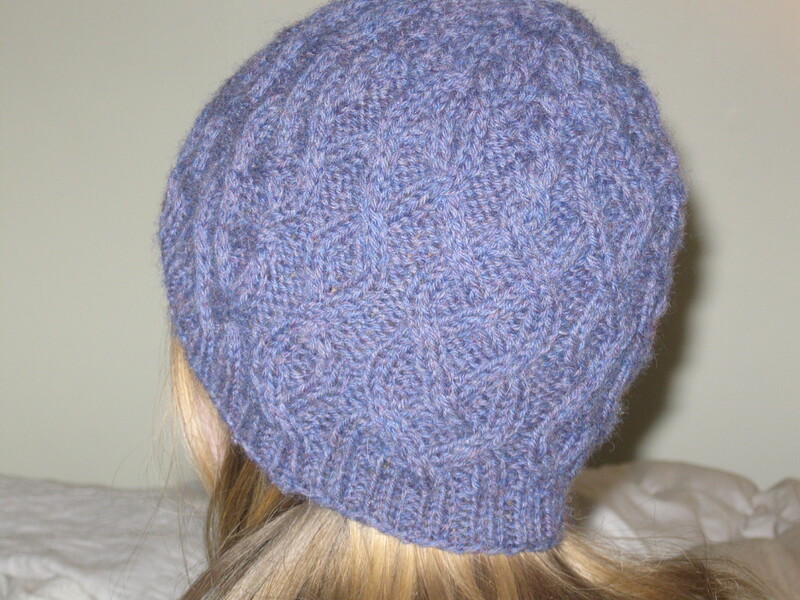 I bought the pattern on Ravelry. 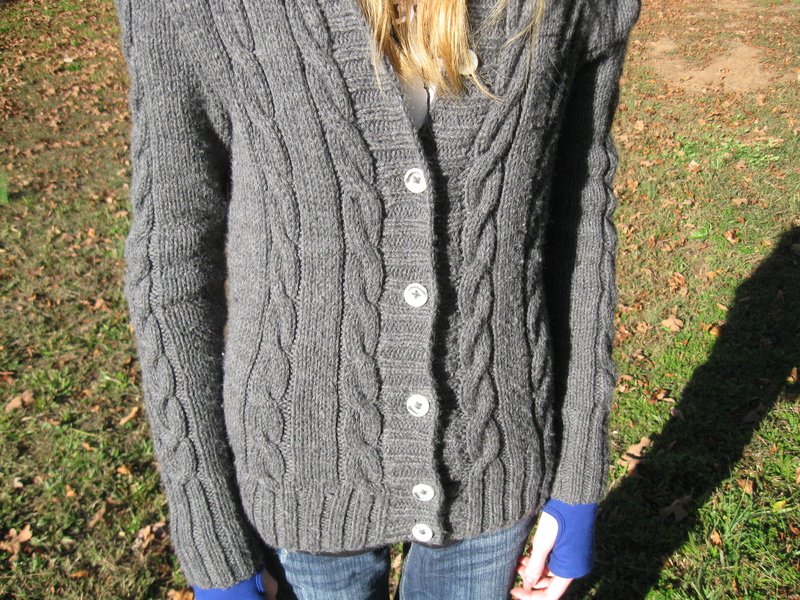 She wanted a gray soft yarn and I wanted a wool yarn that was washable. 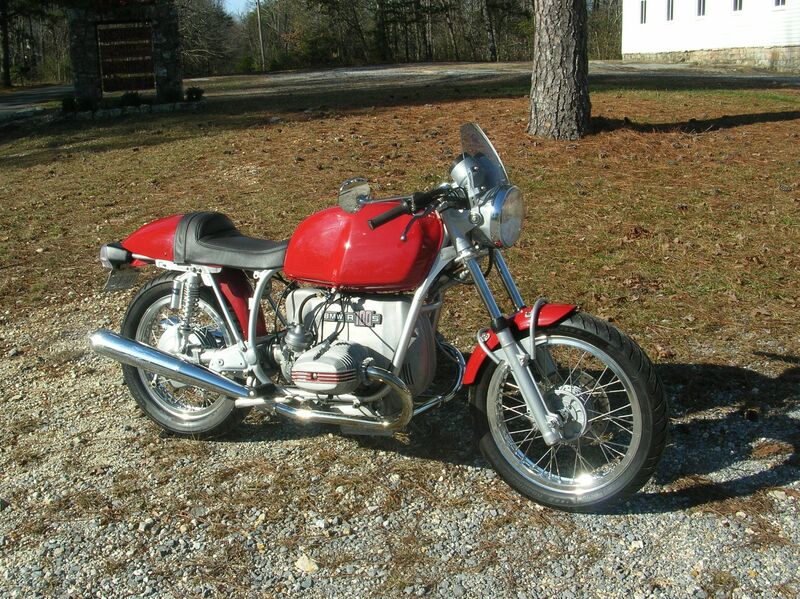 We’re talking teen-ager here and I wasn’t going to be taking this to the dry cleaners, which is 14 miles away. And I certainly wasn’t going to be hand washing this hoodie. 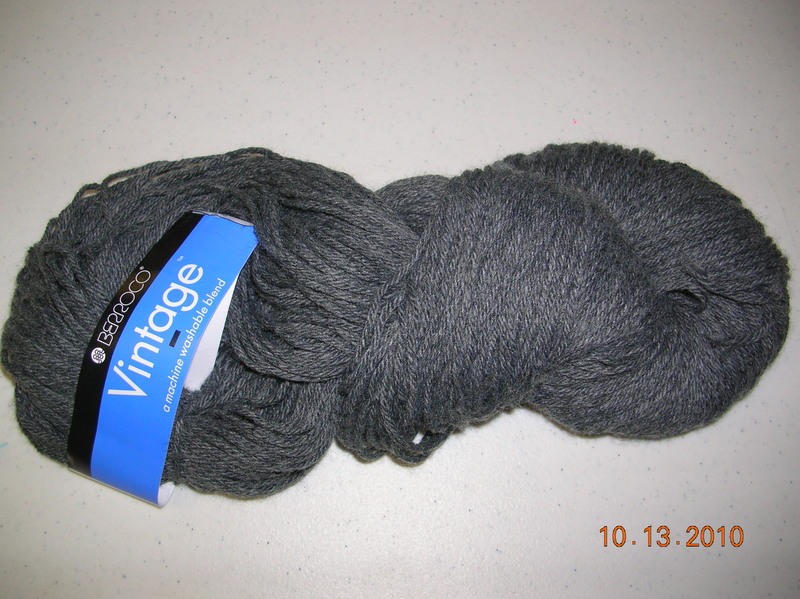 We settled on Berroco’s Vintage, which is a nice, washable wool blend of acrylic, wool and nylon the medium gray colorway number 5107. Progress is coming right along with the hoodie but I’m worried that it won’t be warm enough. 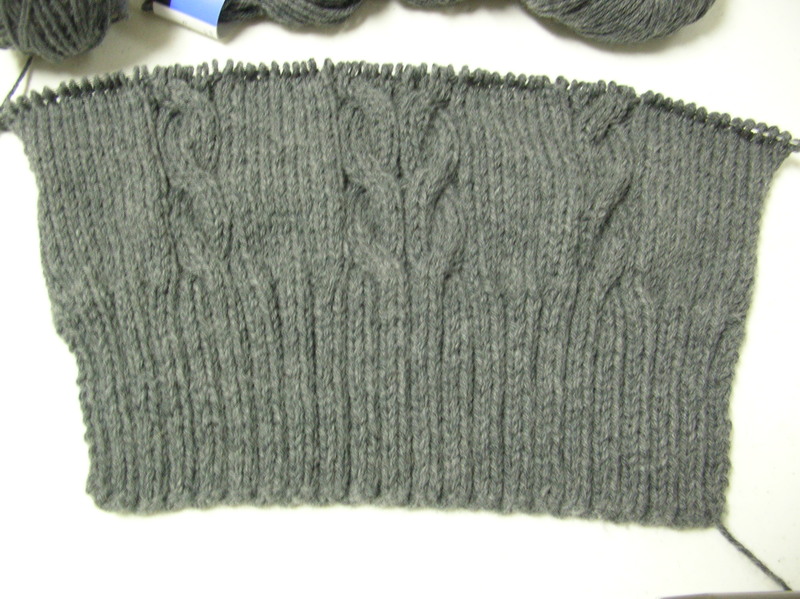 I’m knitting this using a size 8 needle and the fabric is not very dense. It’s great to work with, the yarn is sliding off my Hiya Hiya circulars. 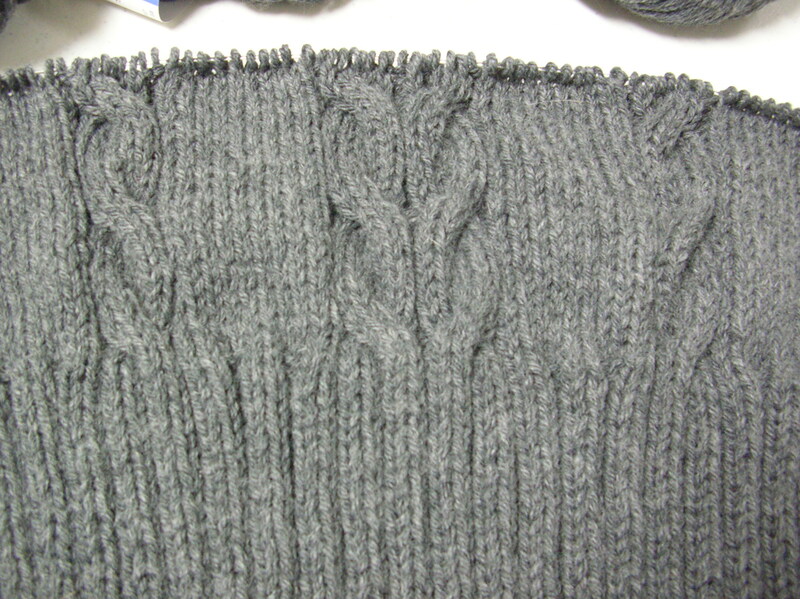 The cable stitches are showing up great in this yarn. 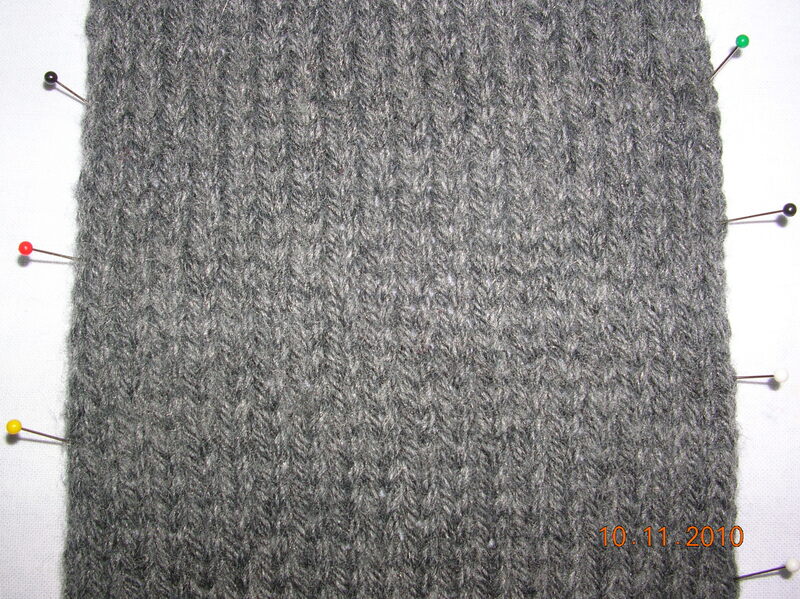 Below are pictures of the swatch I made before knitting and yes, the size 8 called for in the pattern made gauge without any needle adjustments. I like the way the yarn bloomed after washing, too. After deciding on this yarn, Only Daughter wanted a pair of gloves in a contrasting color to go with this hoodie. She picked out another Berroco yarn for the gloves in lovely blue. 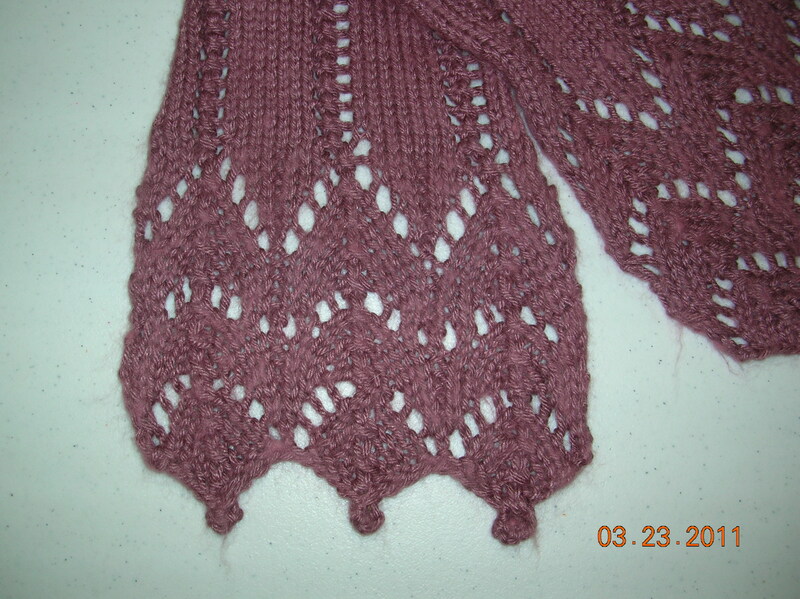 I’m planning on using a pattern I found on Ravelry, The Malabrigo Gloves; only I’m not using that particular yarn. If the swatch doesn’t look right, I’ll find another pattern. If you have any other suggestions please let me know. The Special Day was topped off with going to Books-A-Million and getting three books for her and one for me!